One of the great parts about being in the self-storage industry is the diversity of self-storage types. 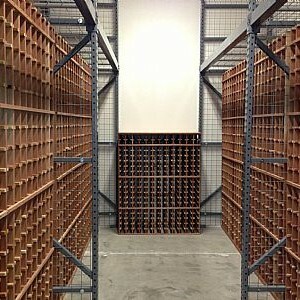 Recently, wine storage has become a growing sector of our industry. 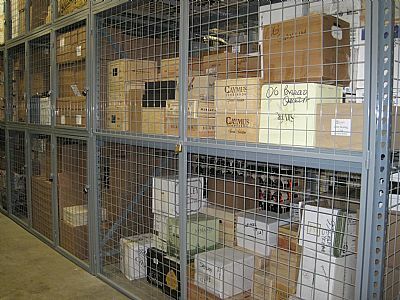 Many facilities are featuring or exclusively offering wine storage. With the increase of wine consumption and collection, the U.S. is the largest wine consuming nation in the world since 2010 (The Wine Institute), it makes sense this sector of our industry is growing. 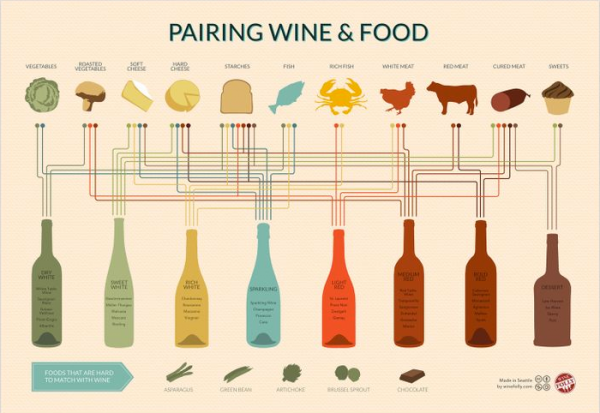 Wine sales in the U.S. totaled more than $36.3 billion dollars last year (2013) alone. 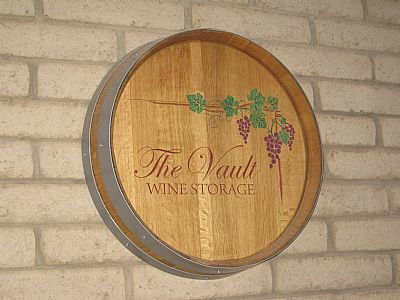 Deborah Fortini, owner/operator of The Vault Wine Storage in Phoenix, AZ, built her facility as a 100% wine storage facility. Built in November 2013, Deborah has seen great success and demand for wine storage. 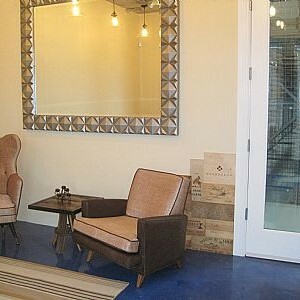 Her customer base is typically somewhat affluent and with or without a home wine cellar. Deborah and the Vault Wine Storage offer a variety of different options for wine storage, all temperature and humidity controlled for optimal quality. She has the capability to store one bottle in communal storage areas or to store several cases in metal locker type units. 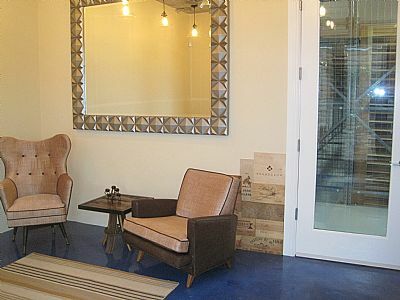 The Vault Wine Storage also offers a communal tasting area for members/tenants to sip wine and socialize, distinguishing it from other types of self-storage. Wine storage also allows for a fun spin on traditional self-storage advertising, allowing for a different relationship with tenants. 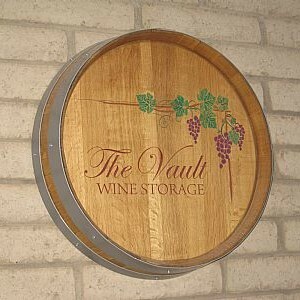 The Vault Wine Storage offers a glimpse of this creative marketing through their Facebook page. With wine pairing suggestions, wine memes, and interesting articles on wine production, The Vault Wine Storage’s Facebook page keeps you coming back for more. 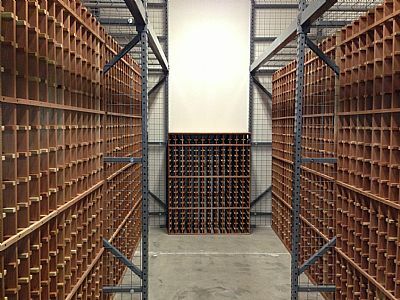 With the increasing number of facilities offering wine storage, I think it’s safe to say this new sector of our industry is here to stay. 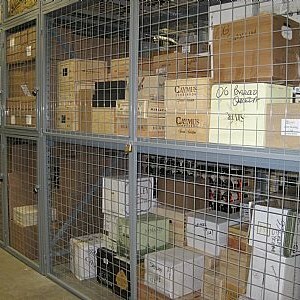 Do you offer wine storage at your facility? Share your experience below.